Students take turns rolling the die. 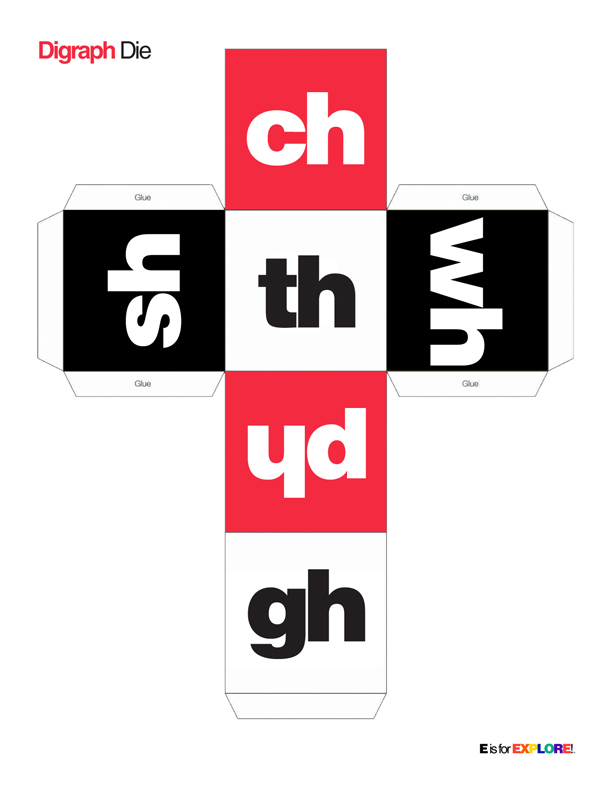 After each roll, all players must come up with one word that contains the digraph. When finished playing, players add up their words, whoever has the most words wins! Visit the Weekly Hive for another phonics activity with the h brother words: H Brother Superhero Scavenger Hunt!